This is a high power 100% OEM compatible replacement battery for the HP iPAQ Data Messenger Smartphone. Always carry a spare battery and save running the risk of having no power on hand at that crucial moment. 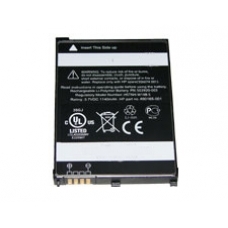 Suitable aftermarket replacement for the following HP battery part number 490165-001, 496493-001 and HSTNH-W19B-S.
* 100% OEM Compatible Part.